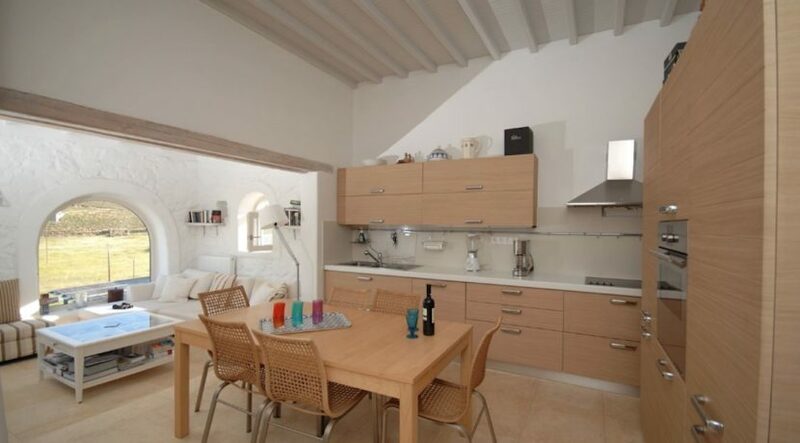 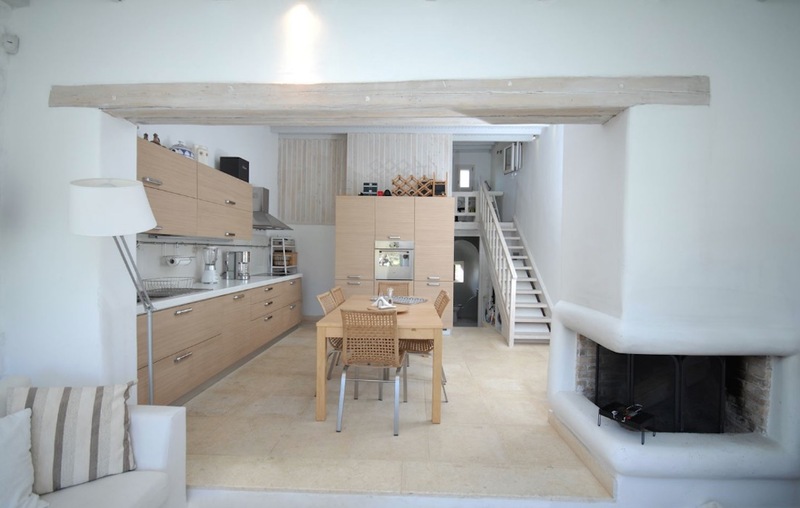 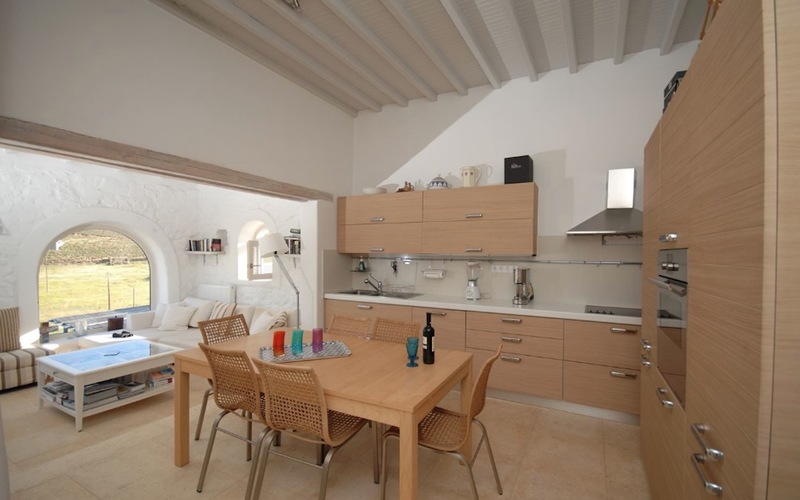 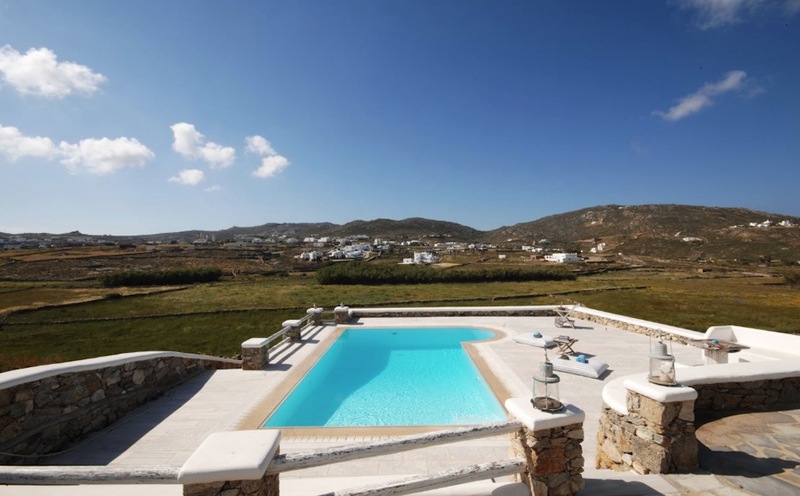 Villa is a luxury villa rental with 3 bedrooms and private pool. 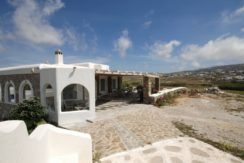 Villa delivers to its guests simplicity and natural beauty. 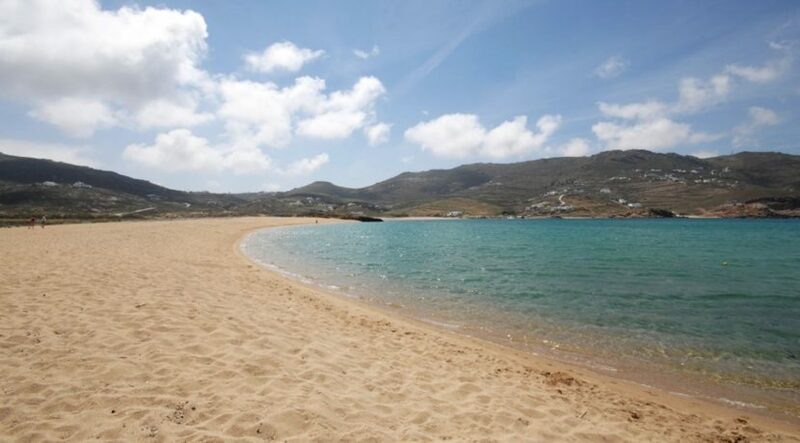 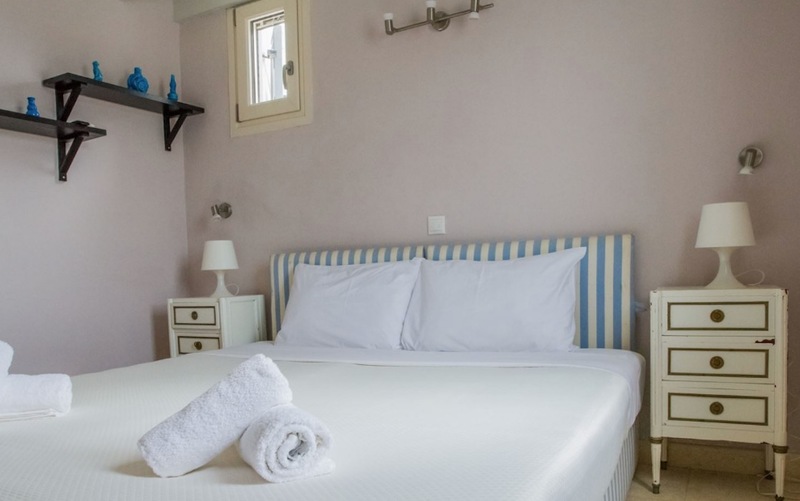 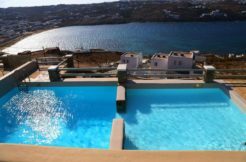 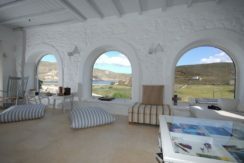 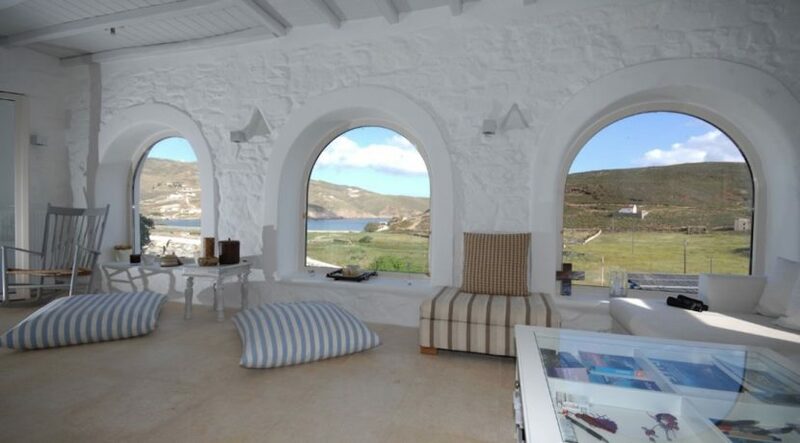 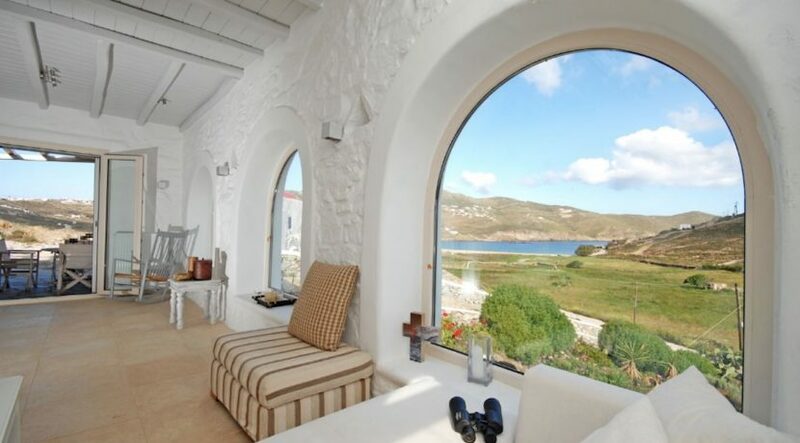 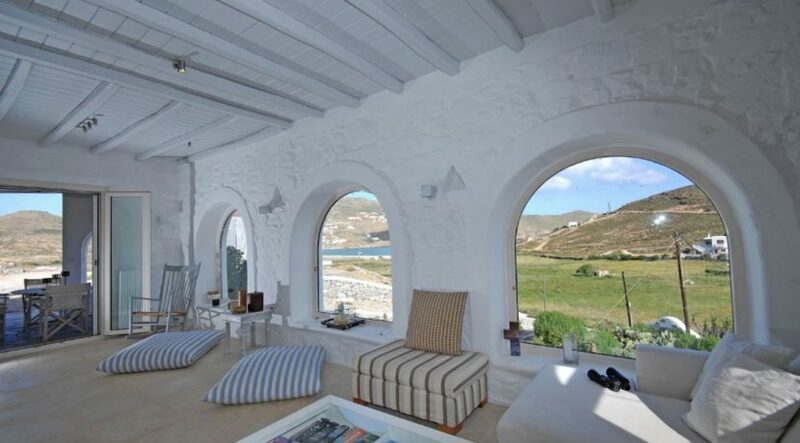 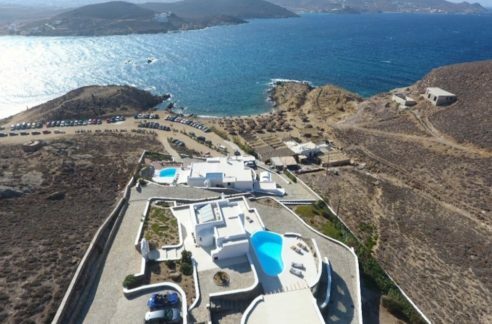 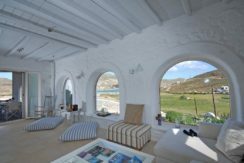 Away from the trafficking of the town, built amphitheatrical , on the slope of the hill, just 400 meters from the beach of Ftelia , 650 meters from the famous beach club Alemagou and only 4 kilometers from Mykonos town. The open field from all sides as long as the eye catches, the nature and the sea view, are giving the feeling of freedom and completion. 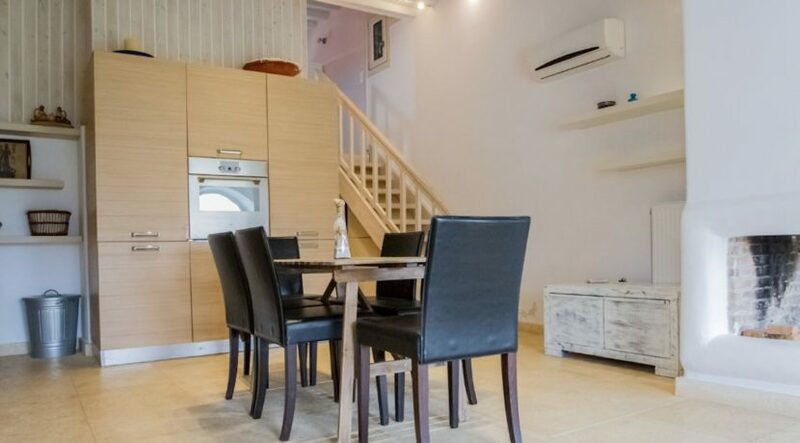 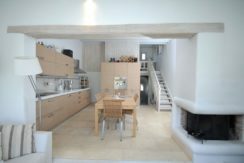 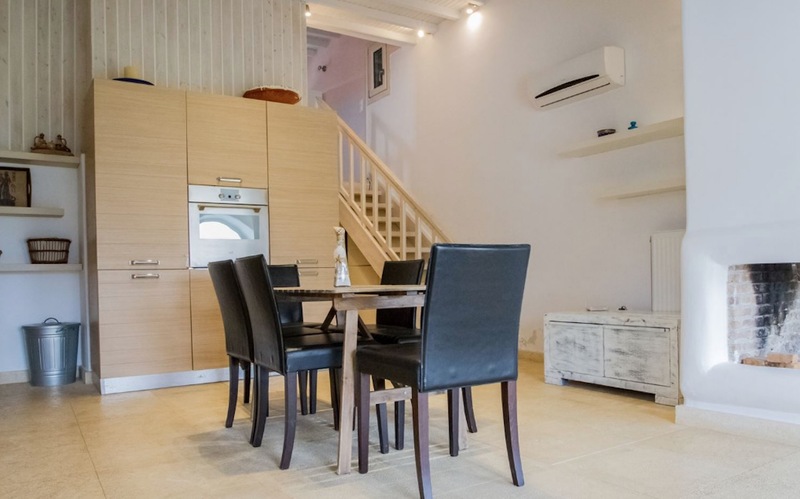 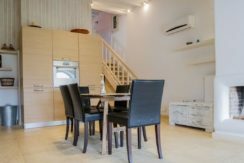 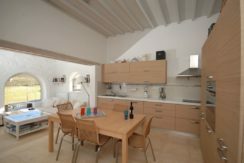 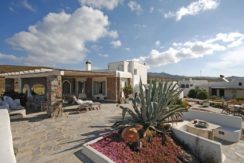 Villa is composed of 3 bedrooms, a living room with dining area, a fully equipped kitchen and 2 bathrooms and can accommodate up to 6 guests. 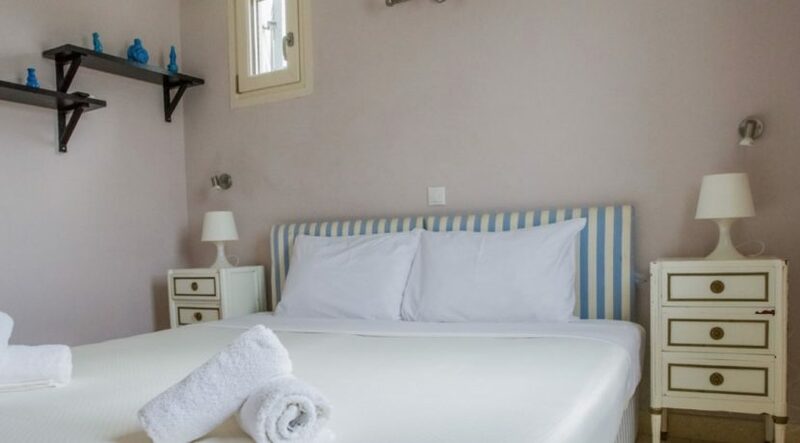 All the rooms are double with queen size beds. 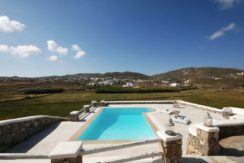 Villa Sierra features also a private pool and BBQ area where you can lounge and enjoy the calmness and the countryside views. 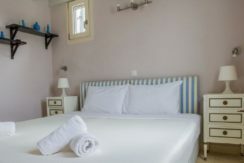 The traditional architecture and interior design of the rooms are connected to real life and the everyday life of the region. Inspired from the simplicity, the beauty and the comfort, they all create a familiar and warm environment. 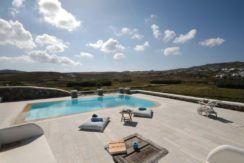 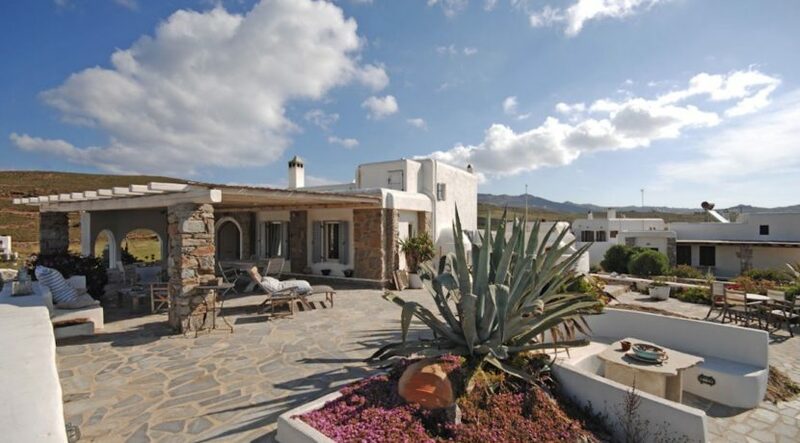 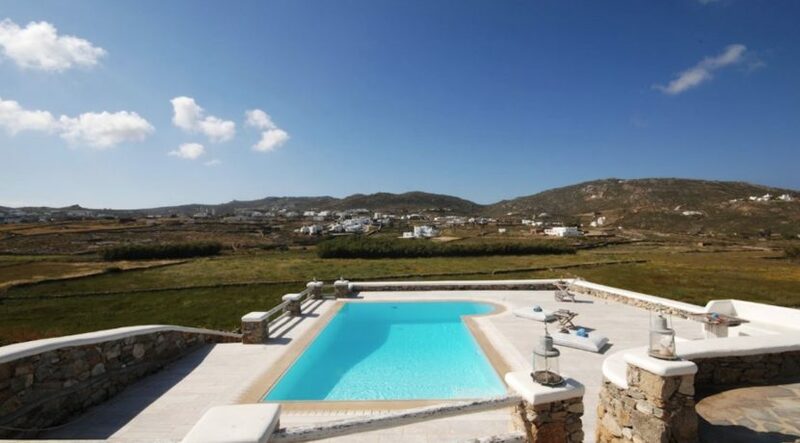 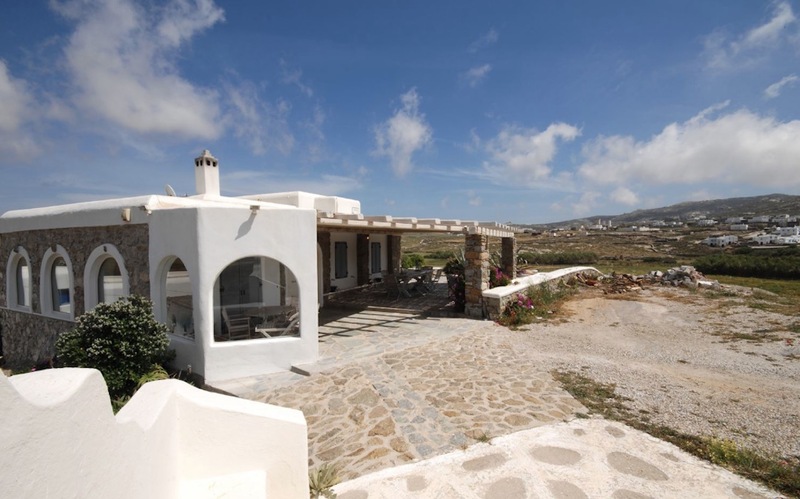 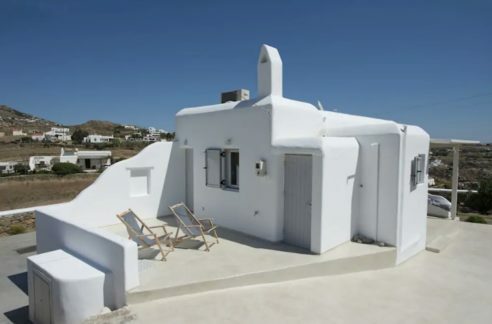 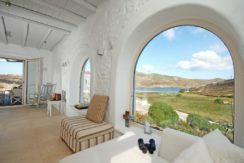 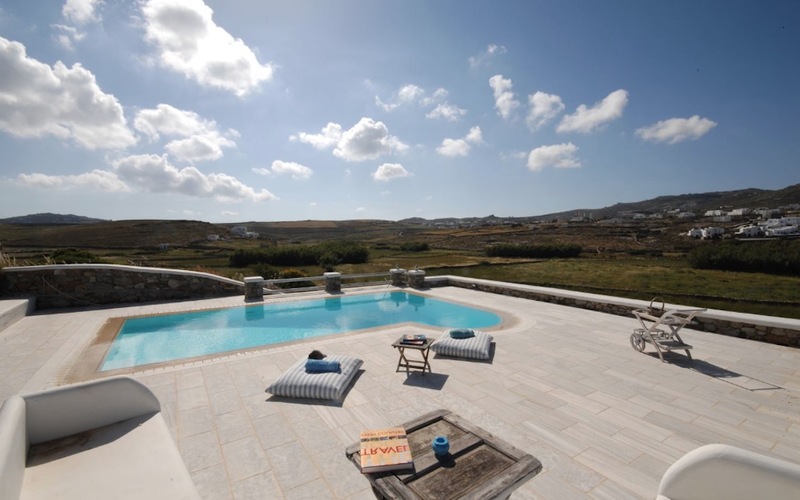 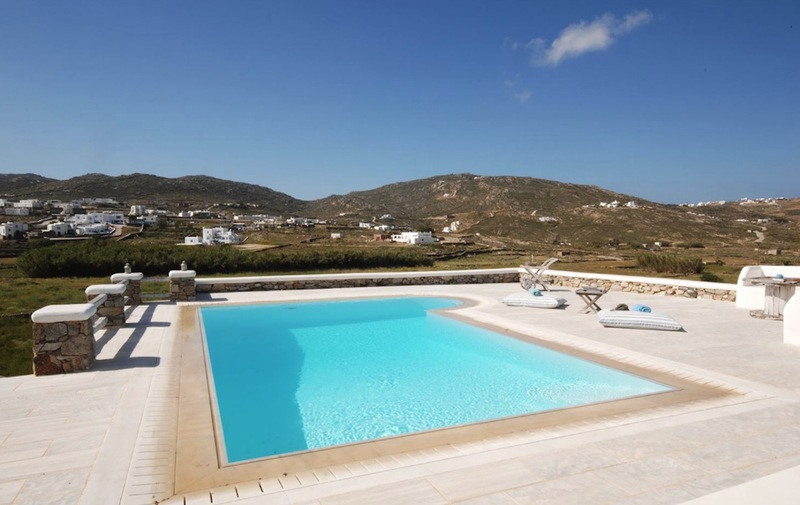 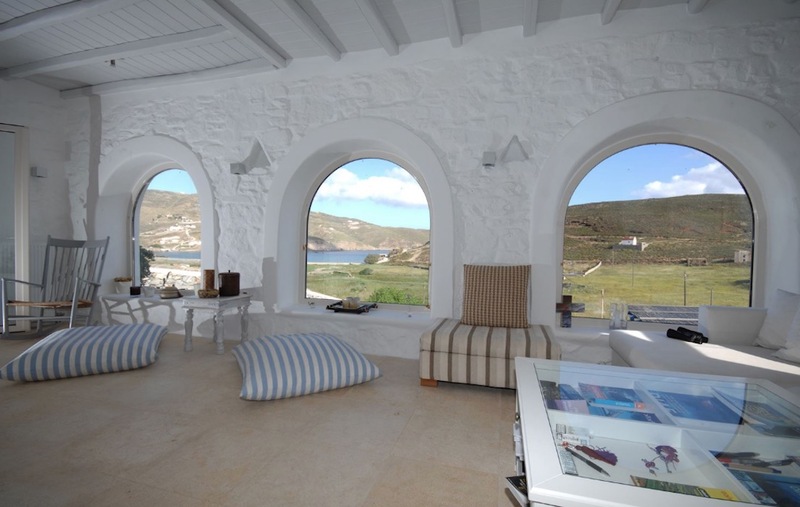 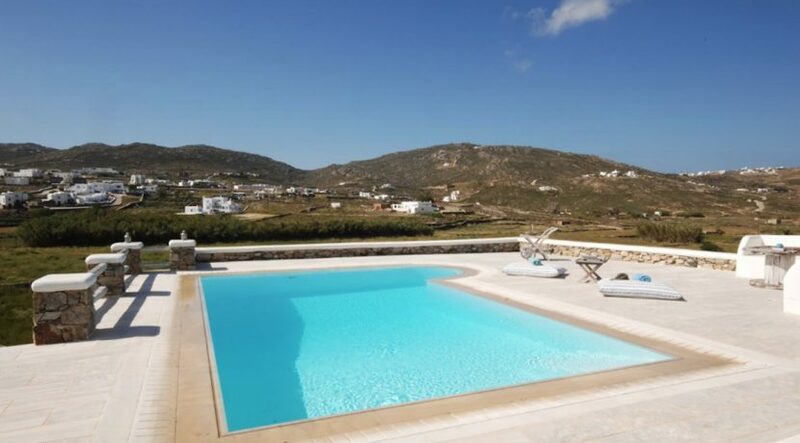 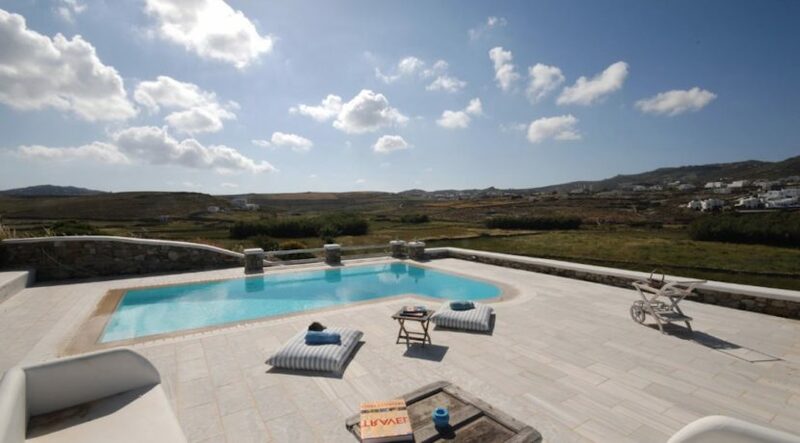 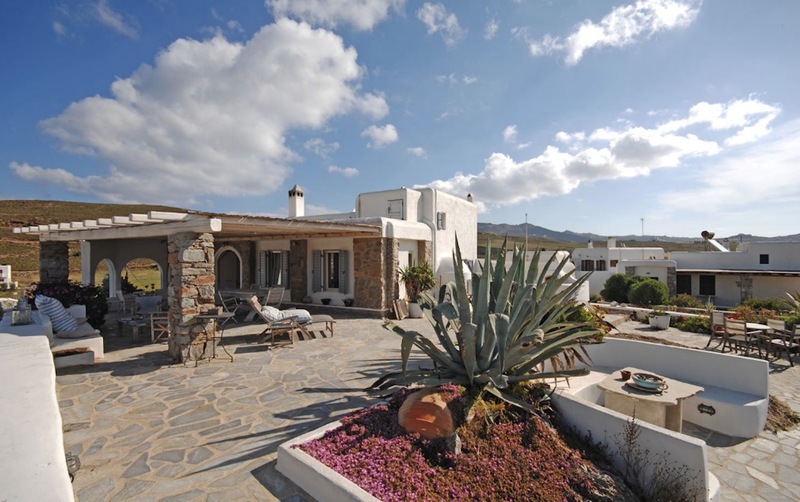 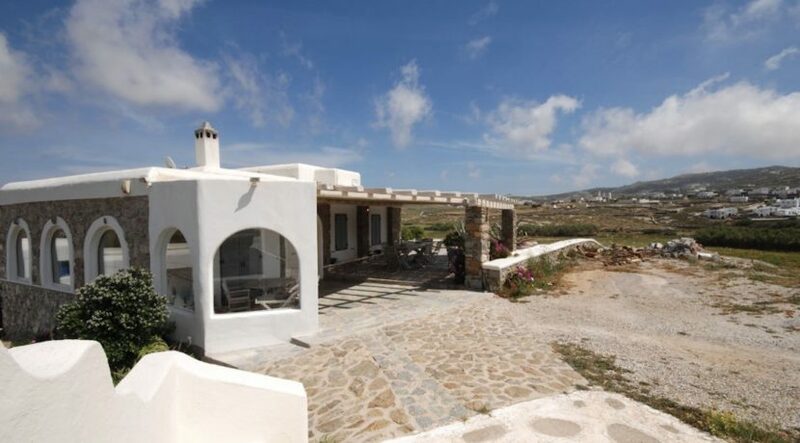 Villa is located in Ftelia, Mykonos. 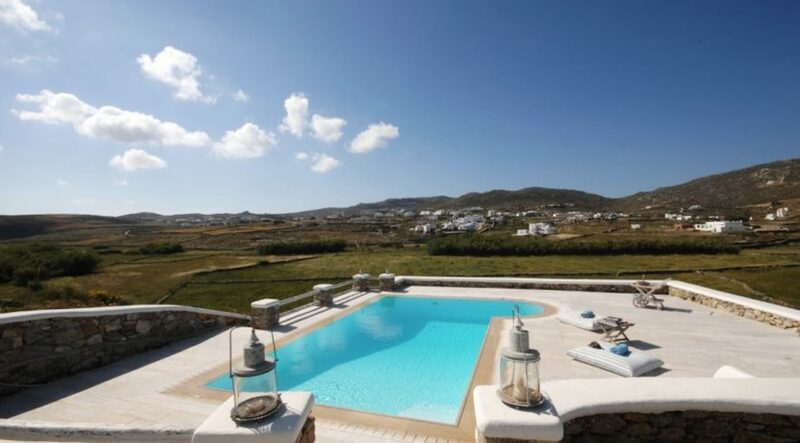 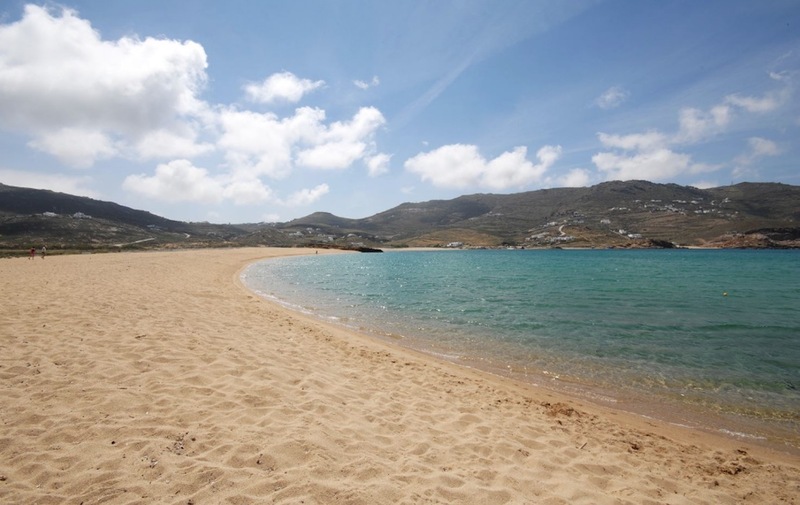 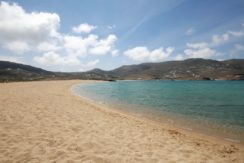 Mykonos is the most famous island in Greece, world-renowned for its cosmopolitan atmosphere, the sandy beaches, vivid nightlife and the sheer beauty of the surrounding area. 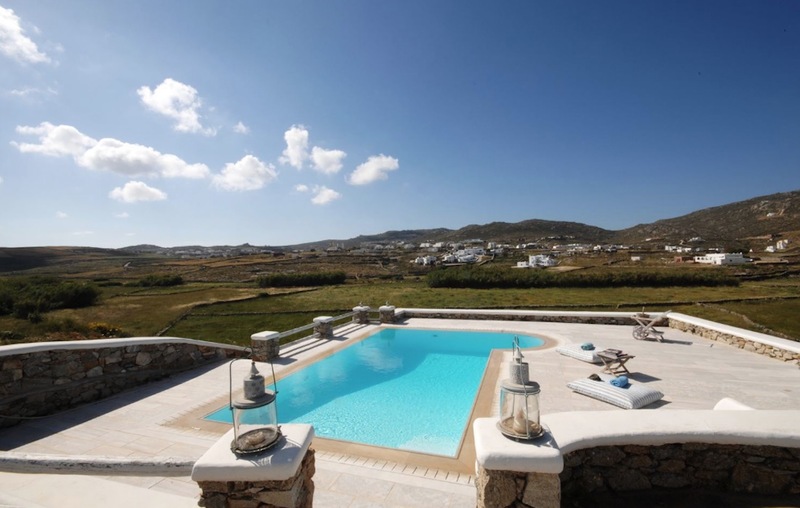 Mykonos has a little something to offer for everyone and that’s why, travelers from all over the world, choose it for their summer vacation, every year. Mykonos Town is perhaps the most beautiful Chora in Cyclades islands. 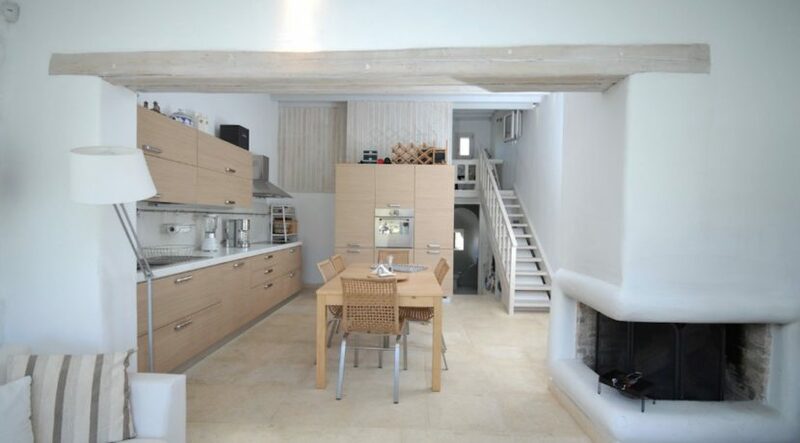 Strolling around its narrow streets, will make you lost and perhaps that’s the idea. 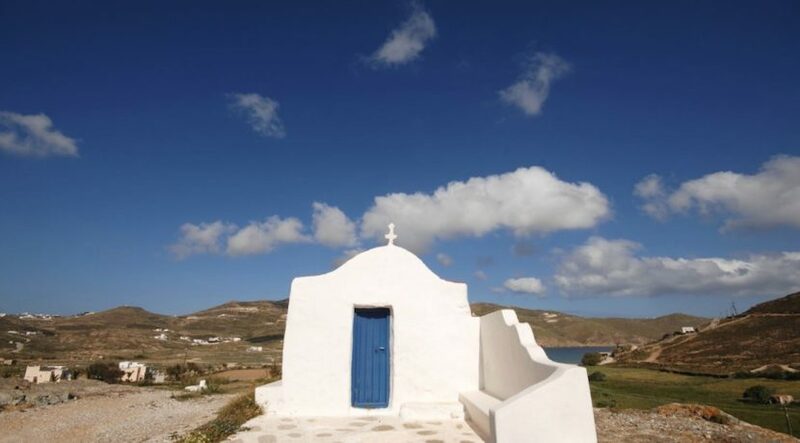 Because when you get lost, sometimes you discover the most important things. 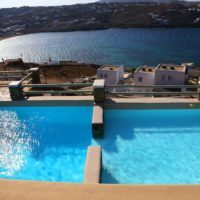 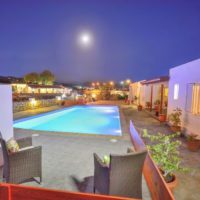 Mykonos Town features fine dining restaurants, amazing sunset bars for cocktails and shopping streets with the best brands from all around the globe. 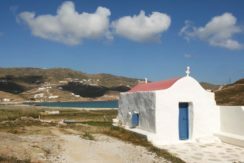 While in Mykonos, don’t miss to visit the sacred island of Delos, the most significant perhaps, historical and archaeological site in Aegean sea. 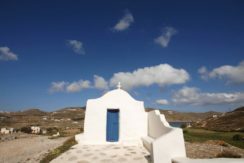 Also you should get lost inside the colourful Little Venice and Matoyanni street and take some photos of the iconic windmills in Mykonos Town. 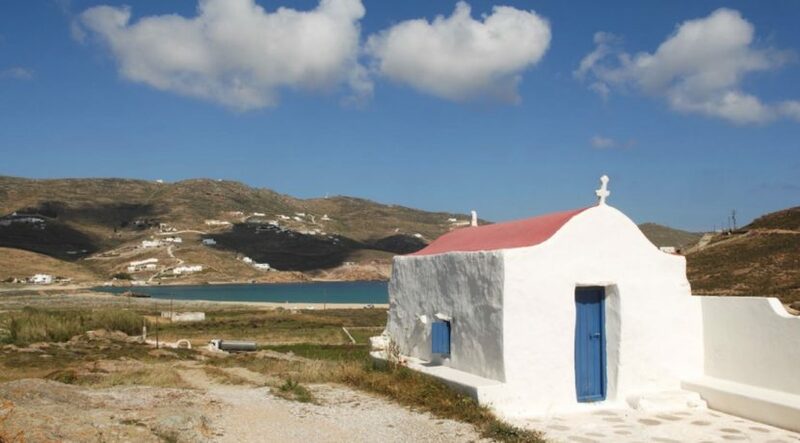 Finally a visit in the Aegean Maritime Museum and the historic church of Paraportiani, is a must.